Attention Gleeks! There’s a very good reason for you to look forward to March, with confirmation a short time ago that Sony Music will release the fifth in the soundtrack series for the hit Channel 10 show next month. 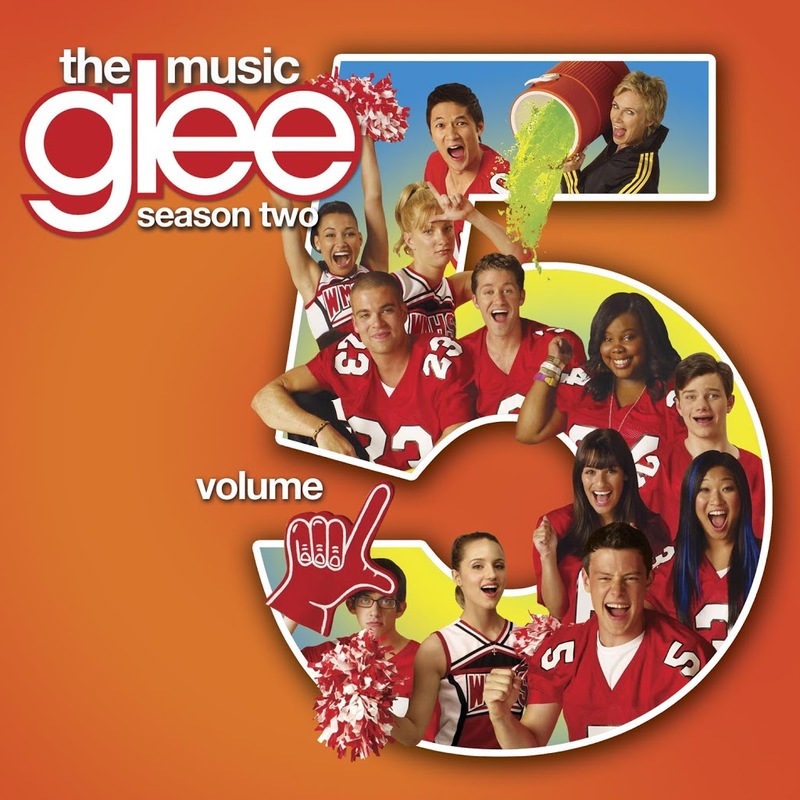 Volume five will contain recent hits from the cast, including their medley of ‘Thriller’/’Heads Will Roll’, their take on the Lady Antebellum track ‘Need You Now’, Katy Perry’s ‘Firework’ and even J Bieb’s ‘Baby’ and ‘Somebody To Love’. The release also features a new ensemble track called ‘Loser Like Me’ – a track written by Max Martin, and a Lea Michele solo called ‘Get It Right’, both of which will feature in a forthcoming episode. 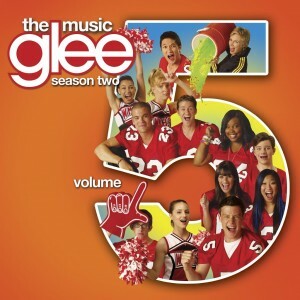 Glee Volume 5 will hit stores locally on Friday March 11.